No RSA. 2 Rakes. 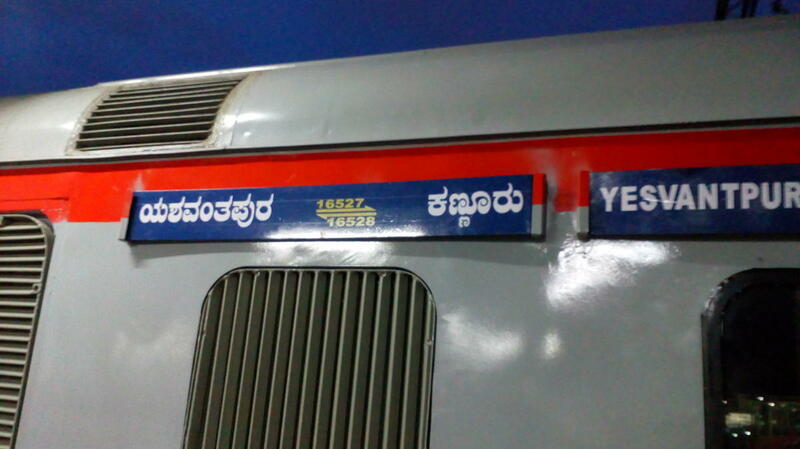 PM at Baiyappanahalli (Bangalore). 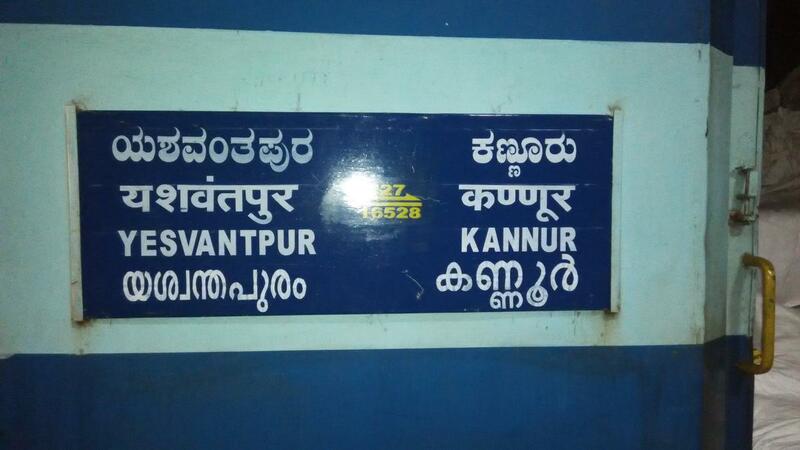 The Shortest Route between Yesvantpur Jn and Kannur Main is 170 km (26%) shorter.